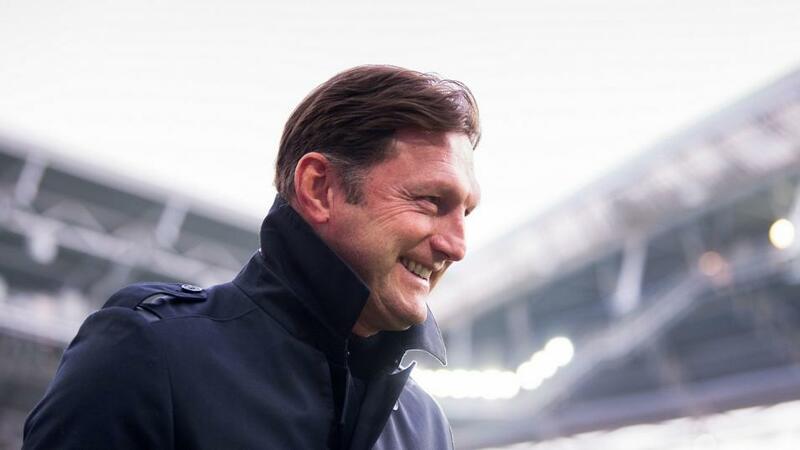 Will Ralph Hasenhuttl be smiling after Southampton's match with Liverpool? Both Southampton and Liverpool are in desperate need of points, for very different reasons. Opta presents the vital statistics. "Liverpool manager Jürgen Klopp won the only previous meeting between him and Southampton’s Ralph Hasenhüttl, with Klopp’s Borussia Dortmund beating VfR Aalen 4-1 in a German Cup match in October 2012." A Liverpool win and both teams to score is [3.25]. Southampton are winless in their last five Premier League meetings with Liverpool (D2 L3). The draw is [4.9]. Liverpool have won their last three Premier League games against Southampton - they've never won four in a row against Saints in their league history. An away win is [1.45]. Southampton have won five of their 10 Premier League games against Liverpool at St Mary's - they've only beaten Everton more often at the ground in the competition (6). The Saints are [8.8] to claim victory. Liverpool have won five of their last six Premier League games on a Friday (D1) since a 2-4 loss at Arsenal in April 2004. They are [2.2] to win half-time/full-time. Southampton are looking to win three consecutive Premier League games for the first time since May 2016 (a run of four). They are [6.0] in the Draw No Bet market. Liverpool have conceded just nine goals in 16 away league games this season, the joint-fewest along with Man City. The visitors are [2.3] to win to nil. Liverpool's Mohamed Salah has scored in all three of his Premier League appearances against Southampton, netting four goals in total. Salah is [2.2] to score. Mohamed Salah hasn't scored in any of his last eight appearances in all competitions for Liverpool - his longest run without a goal since a run of 10 games with Roma between November 2015 and January 2016. Under 2.5 goals is [2.22]. Liverpool manager Jürgen Klopp won the only previous meeting between him and Southampton's Ralph Hasenhüttl, with Klopp's Borussia Dortmund beating VfR Aalen 4-1 in a German Cup match in October 2012. A Liverpool win and both teams to score is [3.25].